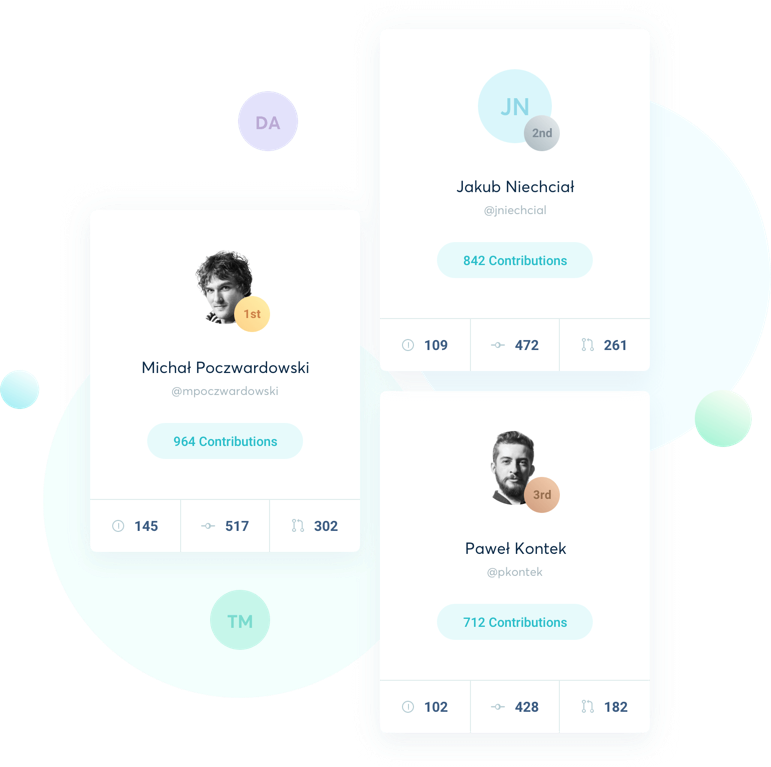 With GitItBack you can follow all public contributions within a company and compare it with others. Everything in one friendly dashboard. Get information that is not available anywhere else. This data is accessible only through GitHub API. We wrapped the existing data source so that you can view it on a user-friendly dashboard. 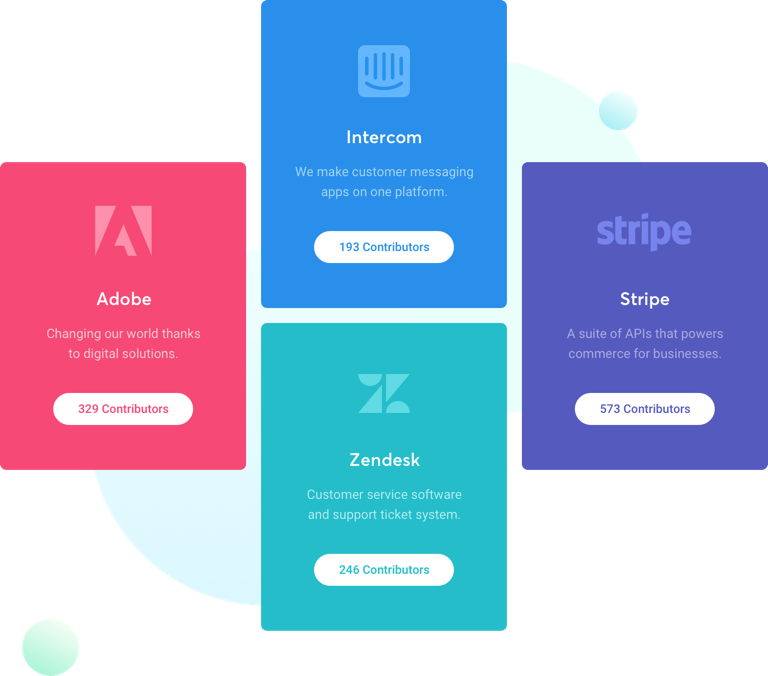 You can access public contributions of any company you want and then spot the most active developers within the organisation. Stay up-to-date with detailed information regarding public contributions from the past week, including opened issues, PRs, and commits. All data will be displayed as a beautiful graph showing the intensity of contributions. 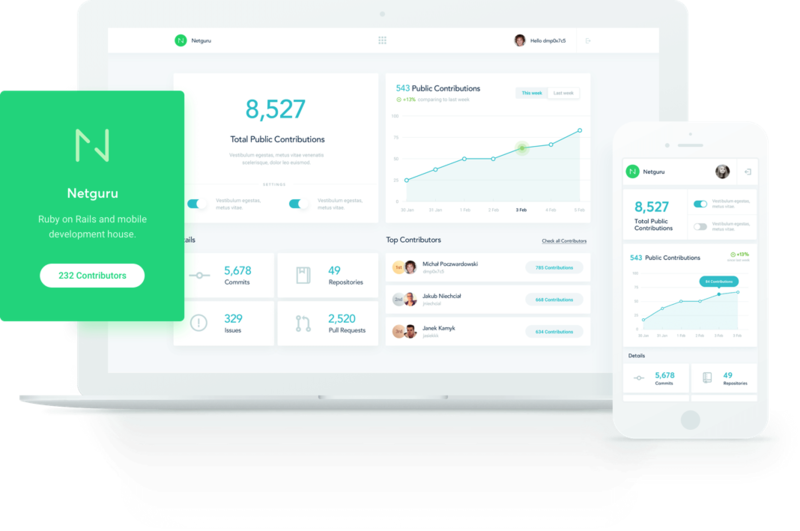 Switch organisations with ease and have a peek at your competitors or companies you’re aspiring to match. See how Facebook stacks up against Google and check if Netflix developers keep up. Add a hint of competition to your organisation. Make it to the top of the ranking as the most active contributor. Show others how your contributions can help both the company and the community. Start controling your contributions, together with GitItBack! Do not wait any longer. Sign in with your GitHub account now and start tracking all your public contributions.